Who is Funpig? 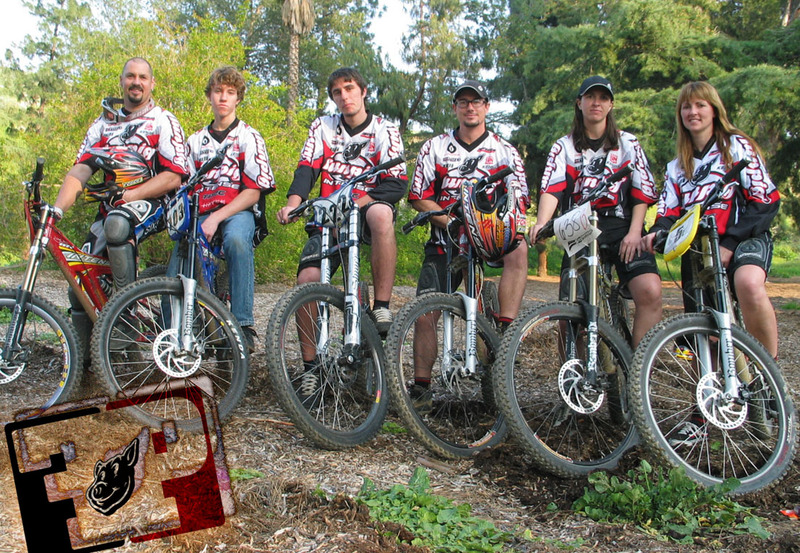 : Team Funpig is a co-ed grass roots downhill mountain biking team located in southern California, with a mission to promote downhill mountain biking; introduce new riders to this exciting sport; compete in race events with professionalism, and to project a positive image. The team is comprised of men and women ages 14 to 37, racing in classes from Beginner to Vet Pro. The team's motto is "Hog'n All the Fun". Team Funpig enjoys a fun-loving, positive, competitive approach to downhill racing. Their sponsors include Intense Cycles, 661, Kenda Tires, ODI, Marzocchi, Titec, Hayes, FSA, Sun Ringle, Pedro's, Zeal Optics, and CamelBak.